The Royal Collection trust has recently purchased four Andy Warhol portraits of the Queen regnant, painted by the iconic pop artist in 1985. 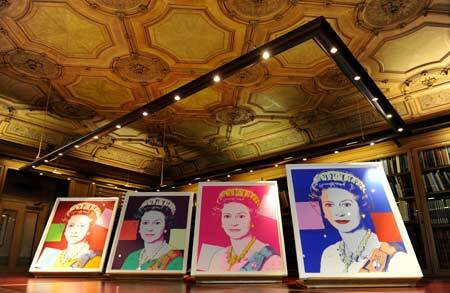 The portraits will be displayed as part of an art show commemorating the Diamond Jubilee of Queen Elizabeth II. Click here (LA Times) and here (ChinaPost) to read more.